This super bright LED upgrade kit is designed for 10.4" NEC LCD screens. By simply swap it out, now you have sunlight readable LCD screen. This LED upgrade kit comes with one LED strip that already mounted on L shape Aluminum Reflector, one LED driver and one 6 pin pigtails connector. 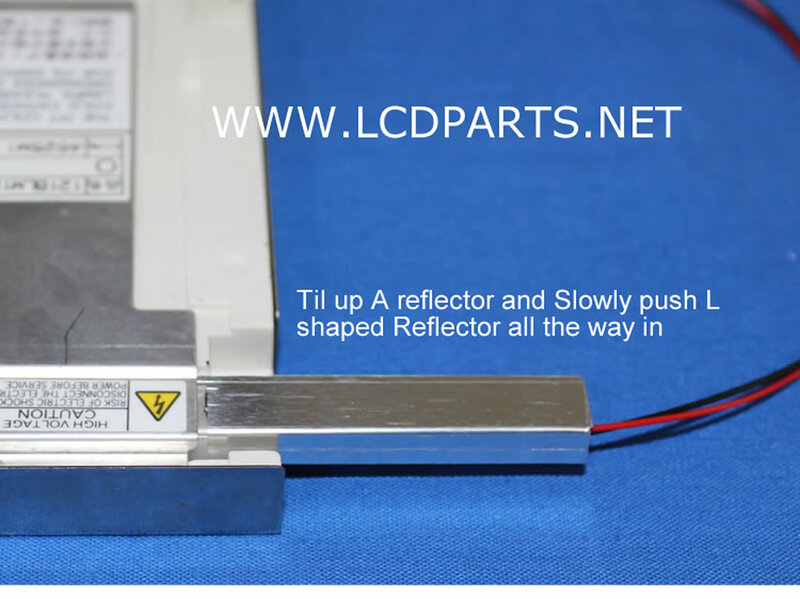 New 104LHS-LED upgrade kit comes with a small, compact LED driver MS610UB (replace old inverter), it could be mount anywhere on the back of LCD screen or on the chassis. To fire up LED backlight, all you need to do it connecting Positive ( +12 ~ 24V DC) to Red wires and Negative (Ground) to Black wires. This DC supply voltage can be found on your existing inverter wire harness. Easy to install! Anyone can do it!